We offer a wide range of creative access points to encourage your child to discover and explore art and creativity in all of its shapes and sizes. Craft your own enrichment program for your child from our World Art and Modern and Contemporary Art Series. 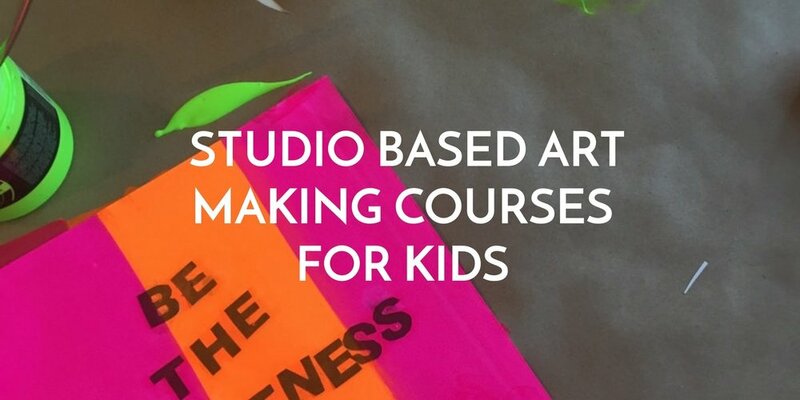 Try our (3 week) Museum and (6 week) Studio based courses as stand alone mini courses, or combined together with a Take a Closer Look at at Kit to give your child a full, rich experience of the story of art from pre-history to today. Seeing real art, exploring different materials and sharing the experience of discovering different perspectives helps build the solid communication and critical thinking skills that help every child thrive. Explore new ways to express yourself and discover new art works, artists and materials with us in a short course that builds your knowledge of the story of art through hands on making. Discover art techniques and materials from around the world. Explore the mythical beasts and amazing inventions of the ancient worlds and art from far away lands. Legion of Honor, de Young and Asian Art Museum. 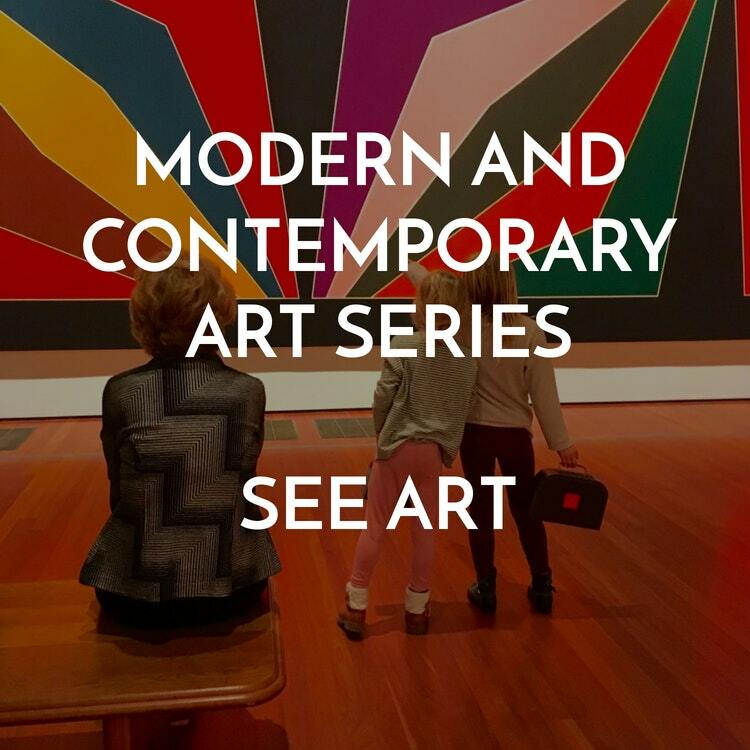 Come on a crazy adventure with us through the galleries of SFMoma and Pier 24 and meet the artworks that shape our world today. Discover Art from other cultures by making some of it. This 6 week course takes you on a making and crafting journey through Greece, Rome, Ancient Japan, Medieval Europe and Renaissance Italy. Book both mini courses and get a box jam packed with all the tools from a fun art history time line with answers to FAQ's to our Elements and Principles spinner game. Before you know it, you and your family will be navigating your way around an art museum like pros. Book both courses and get a box jam packed with all the tools from a fun art history time line with answers to FAQ's to our Elements and Principles spinner game. Before you know it, you and your family will be navigating your way around an art museum like pros.